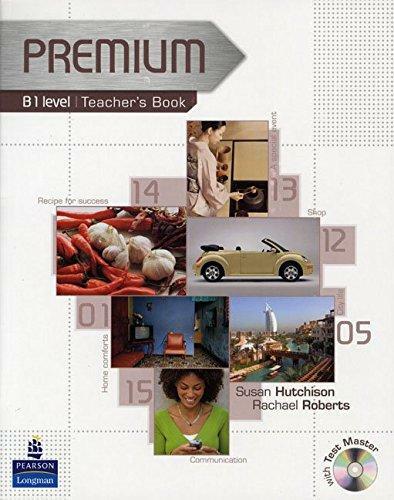 245 0 0 %a Premium : %b B1 level : teachers book / %c Susan Hutchinson, Rachel Roberts. 260 %a Harlow : %b Pearson Education, %c cop. 2008. 300 %a 160 s. ; %c 28 cm + %e 1 dysk optyczny (CD-ROM).